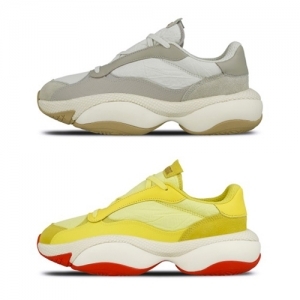 Nike’s penchant for carrying colourways across hyped models continues to flourish but here we’ve got a rather expansive offering. 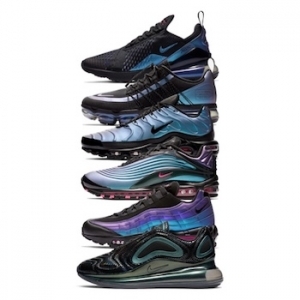 Boasting the AIR MAX 95 PRM, AIR MAX 97 LX, AIR MAX PLUS SE, AIR MAX 270, AIR MAX DIA SE, AIR VAPORMAX 19 and AIR VAPORMAX RUN UTILITY; the bevvy of models are married by a blue and purple iridescent treatment across the overlays, finished with matching Laser Fuchsia Air units and branding hits. 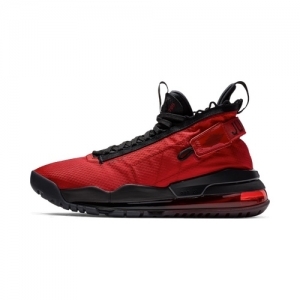 The pack will also feature an additional black matte Air Max 720 which will be exclusive to Greater China.